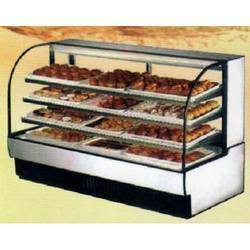 Offering you a complete choice of products which include display counter, mithai counter, ice cream parlor, pastry counter, pastry display counter and display counter frost free. 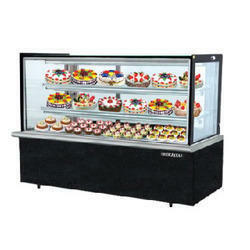 Royal Kitchen Equipment Co. are leading Manufacturer, Supplier, Exporter, Importer and Wholesaler having a broad range of Sweet Display Counter, Food Display Counter, Hot Counter, Hot Food Counters, Mitahi Counter. 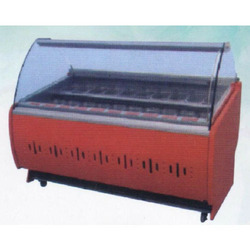 These display counters are processed according to the market norms. 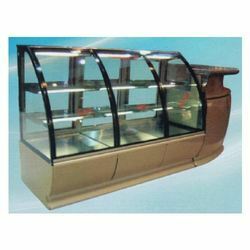 Apart from this, our experts examine the offered display counters at different factors of quality in order to make certain a perfect range at the customer’s end. 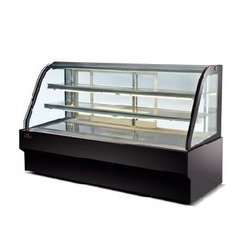 These display counters are usually commended among our customer’s because of their attributes. 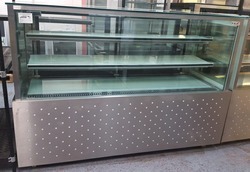 SS 304 food grade, hair line sheet, heavy swg. 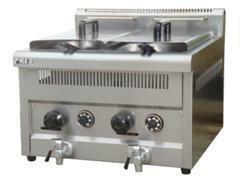 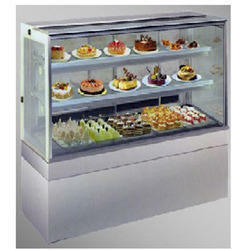 Royal Kitchen Equipment Co. are leading Manufacturer, Supplier, Exporter, Importer and Wholesaler of Ice Cream Parlor.